We’re the team to call when there has been an accident. We’re quick, thorough and experienced. 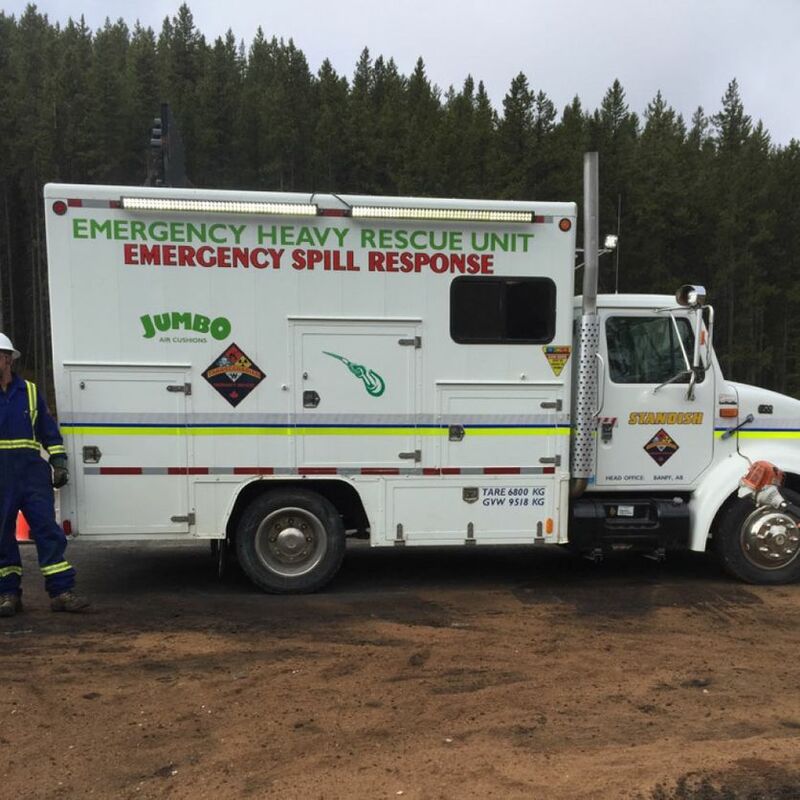 Recover from your Bow Valley highway spills and accidents with the full-service, quick response spills unit at Standish Towing & Recovery. We’ve dealt with accidents from Canmore to Lake Louise. We understand that spills are often the unfortunate result of multiple mishaps; we can help minimize the extent of the damage. 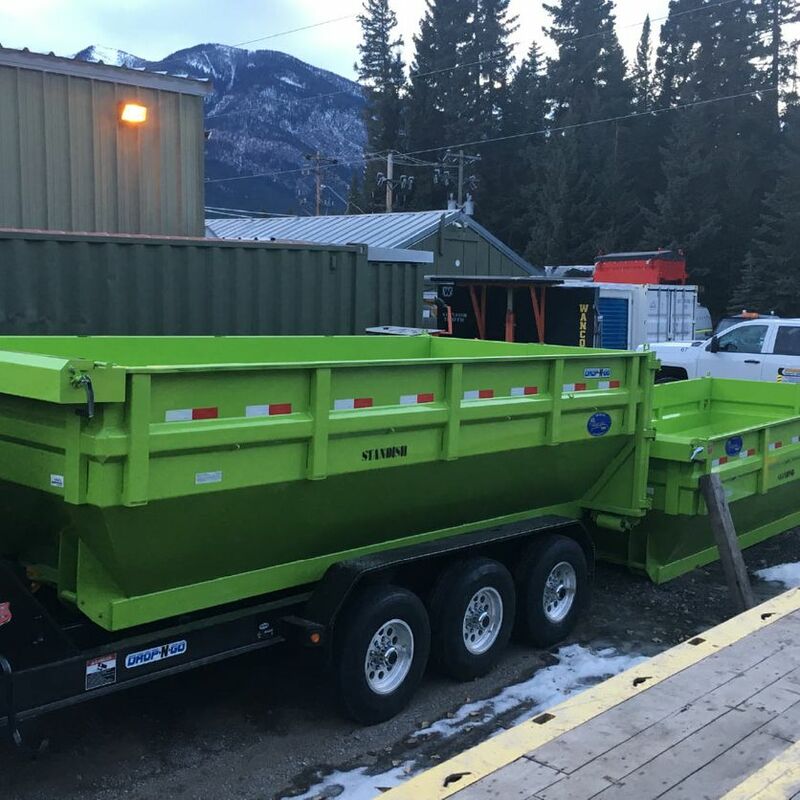 Our experienced operators are here to reduce the environmental impact and financial strain of the situation while also recovering your vehicle in a fast and efficient manner. We are experts in hydrocarbon control, containment and spill clean up. In situations involving potential leaks or accidents, you will benefit from our modern equipment and the skills and expertise we’ve acquired over 65 years in the transportation and recovery industry. Quick action by your company will reduce your recovery costs. A proper contingency plan is vital for incident management. We invite you to discuss our services in greater detail.